Disco Party! Fun, Music, Dancing and who wanted came dressed up! Tim from TLS Entertainment did a great job teaching some of the Disco dances and had plenty of participants. 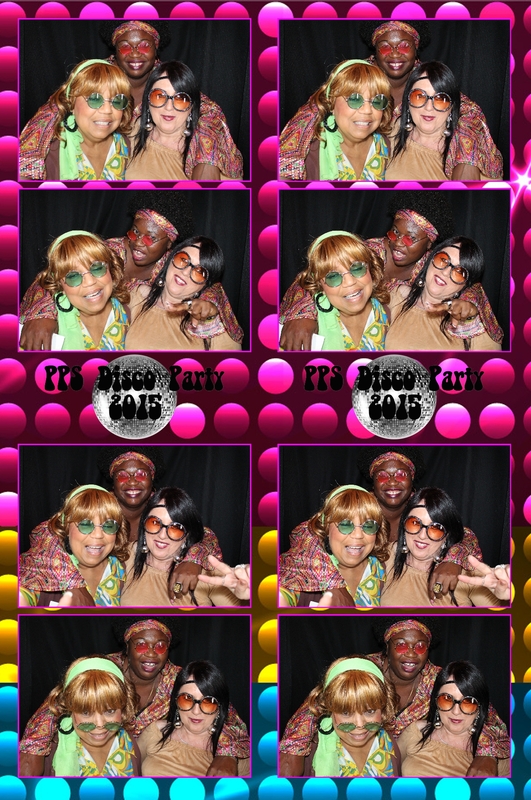 Our Venice Photo Booth was busy and offered props that were picked out for the disco theme. CLICK HERE for the free download or online order of photos. Enjoy! 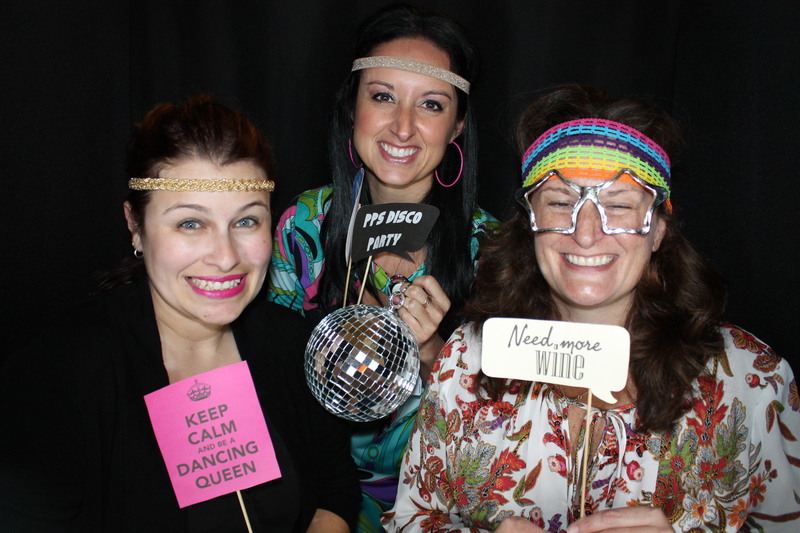 If you haven’t yet please like Venice Photo Booth on Facebook to stay in touch with our fun operation! The event took place at the Venice Community Center.